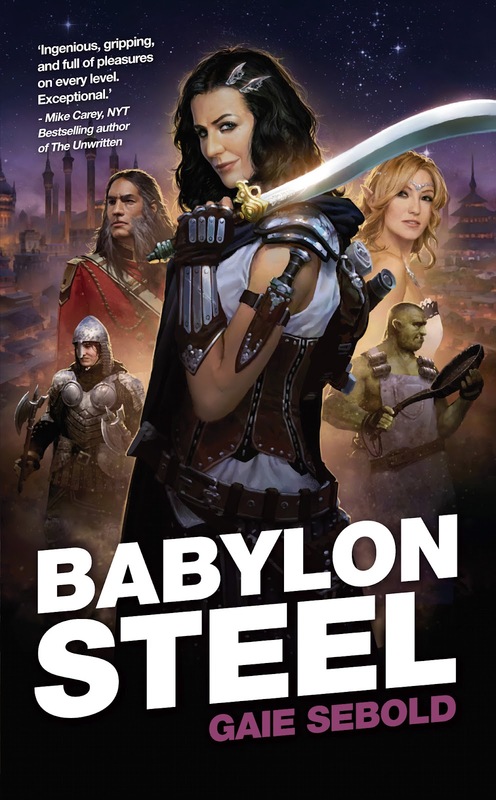 We're delighted to announce that Gaie Sebold's stunning fantasy debut, Babylon Steel, has been nominated for the Compton Crook Award. This is given every year by the Baltimore Science Fiction Society at Balticon. Past winners of the award include Paolo Bacigalupi, Naomi Novik and Elizabeth Moon. Congratulations to Gaie from all of us at Solaris! Nice :) Congrats! I've been meaning to give this one a go for ages, will have to bump it up the list. Hi,is there any info regarding the publication date of the sequel to Dead of Veridon by Tim Akers ?